Trading ES weekly options at stunning accuracy rate, risking 0.1~0.9 pt. 20 years of accuracy ! 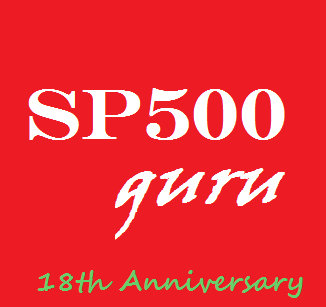 WELCOME to SP500GURU, the symbol of accuracy in market direction and timing. For more than 20 years, we have been consistently picking the right top and bottom at the right time. This website is designed for educational purpose. The live text chat room is used to post our real-time trades for day trading or position trading. Being right, but too early, is indistinguishable from being wrong. Timing is of the essence. Time to join us today. Sign up now for free trial on 1st day and 15th day of every month.